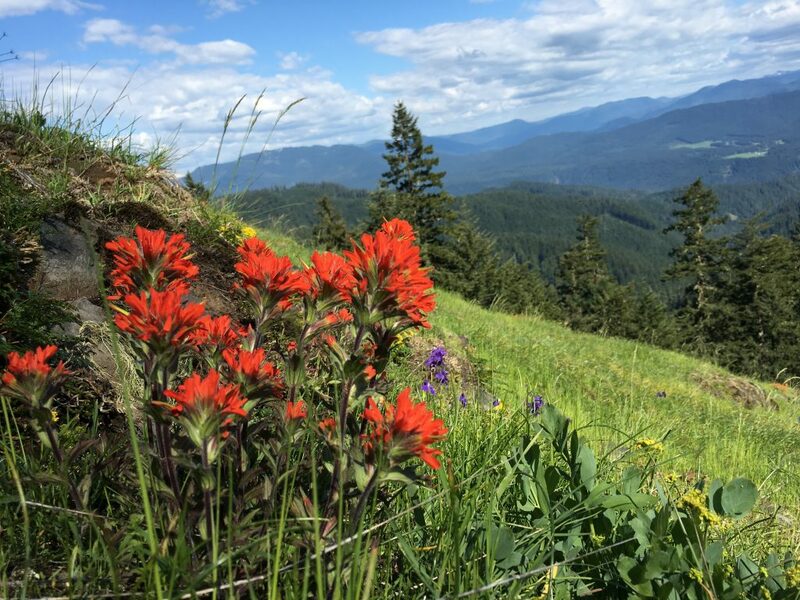 Late spring and early summer offer some wonderful opportunities to view wildflowers in the higher elevations of Middle Fork wilderness areas, such as Tire Mountain. 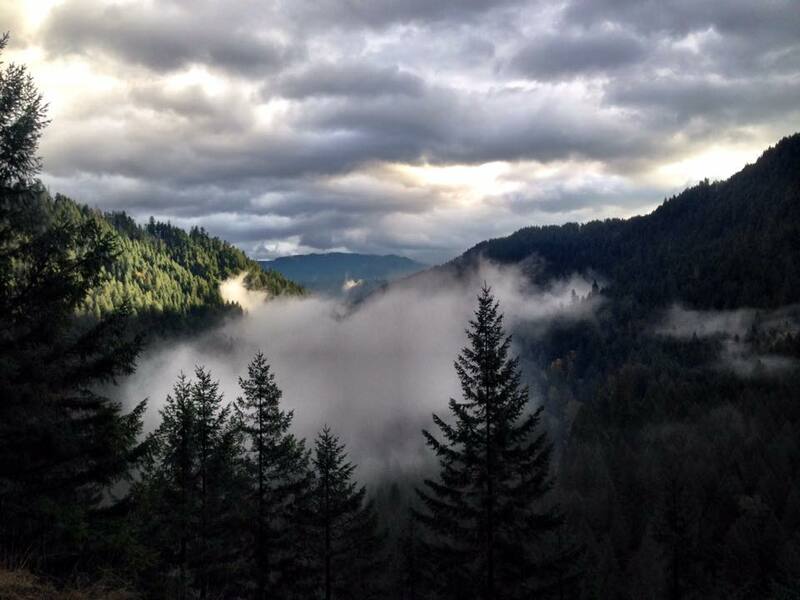 There are over 400 miles of multi-use trails in the Middle Fork Ranger District of the Willamette National Forest. Oregon State Parks in Dexter and Lowell, Lane County Howard Buford Recreation Area, and Willamalane Parks and Recreation District offer several more miles of designated trail recreation. The Middle Fork Willamette and tributaries provide an exciting variety of environments to enjoy paddling adventures. The high lakes such as Timpanogas, Waldo and Summit provide opportunities for paddleboarding, canoeing and flatwater kayaking. The far end of Larison Cove features a paddle-in only campground with a half dozen campsites, each accessed by small, private docks at the edge of the lake. In contrast, local rafting outfitter Upstream Adventures offers guided whitewater tours, and if you’re seeking adrenaline, the North Fork tributary offers class III – V rapids which is a favorite destination for more experienced whitewater kayakers. 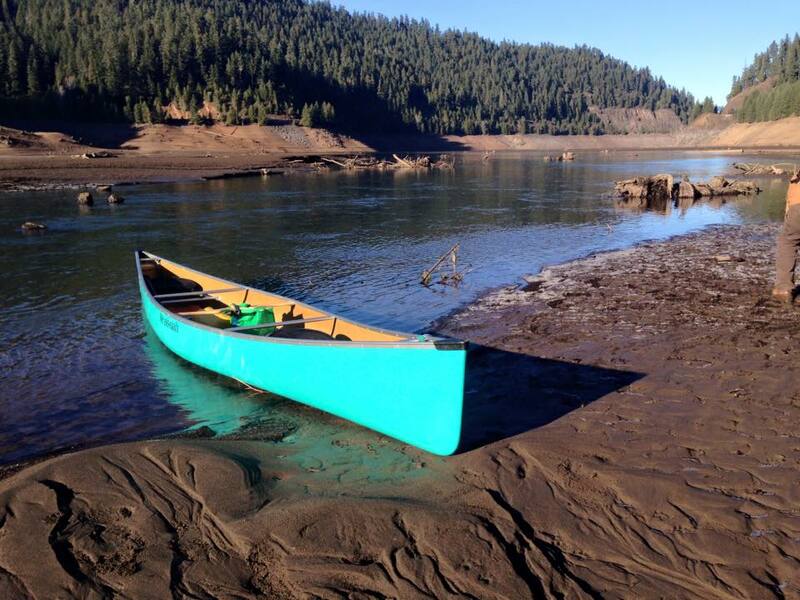 There are several maintained boat ramps along the Middle Fork beginning in Westfir and continuing all the way down to the confluence at the Coast Fork and mainstem Willamette in Springfield. 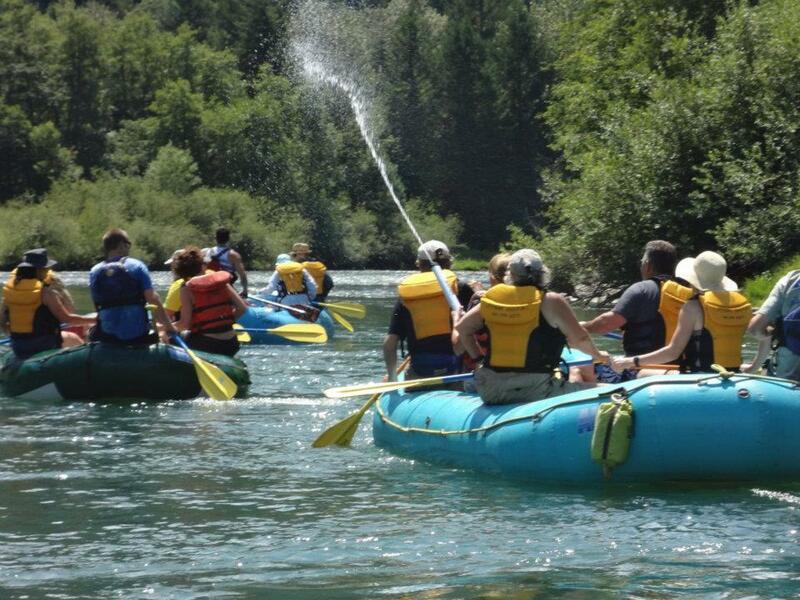 Page 17 of the Oregon State Parks Willamette River Guide provides a nice overview of facilities in the lower Middle Fork section of the river, or you may choose to purchase a waterproof Willamette Water Trail Guide, which features the entire Middle Fork section of the Willamette. The Natural Atlas also offers a map and list of boat launch areas, as well as many other recreational facilities for trip planning purposes. 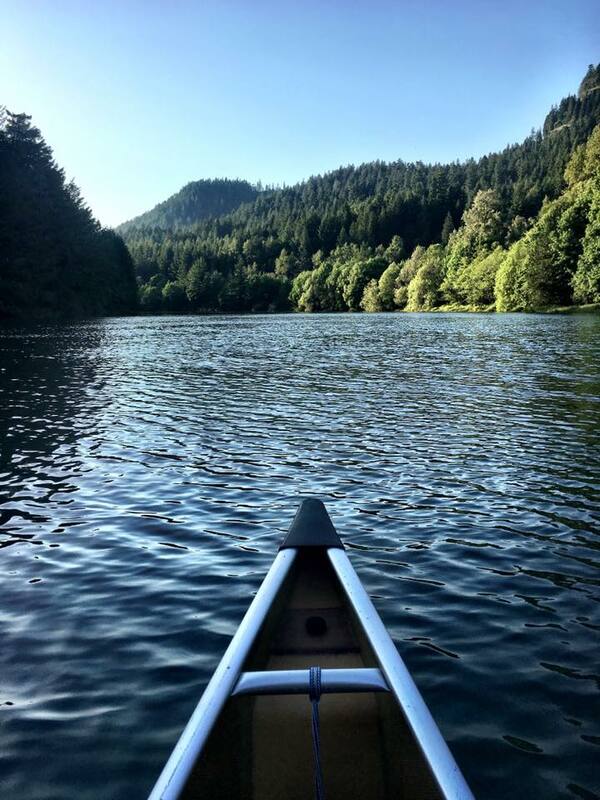 If you’re just coming up for the day, don’t have a boat and would like to guide your own adventure, Upstream Adventures in Oakridge rents canoes and standup paddle boards. Colder water temperatures and abundant stream habitats provide every fishing enthusiast a virtual paradise whether you’re an angler or just dropping a line. In fact, Best Fishing in America and Northwest Fly Fishing both rate the Middle Fork Willamette as the best fishing spot in Oregon, and offer several great resources for your next fishing trip, including stocking schedules, weather conditions and regulations. 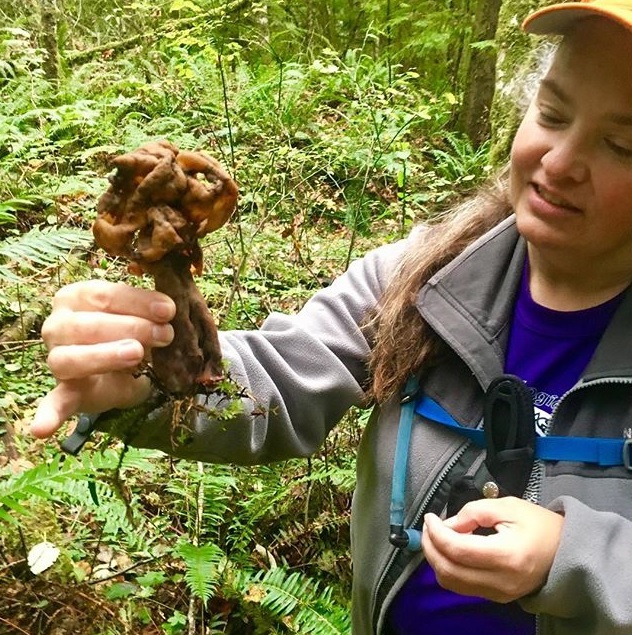 While mushroom foraging is allowed in the Middle Fork District, both personal and commercial foragers must obtain a permit before removing fungus from the forest. Mushroom permits do not include removal of any other flora or fauna in the area. Those partaking in mushroom hunting are strongly encouraged to research proper ID and removal techniques. To find out more about mushroom permits required on public lands in Oregon, please visit the Cascade Mycological Society. Additionally, local enthusiasts can join the Middle Fork Willamette Watershed Council and the USFS Middle Fork Ranger District each October for an annual Mushrooms of the Middle Fork event. Please see Oregon Dept. of Fish and Wildlife for more information on fishing and hunting regulations and licensing. 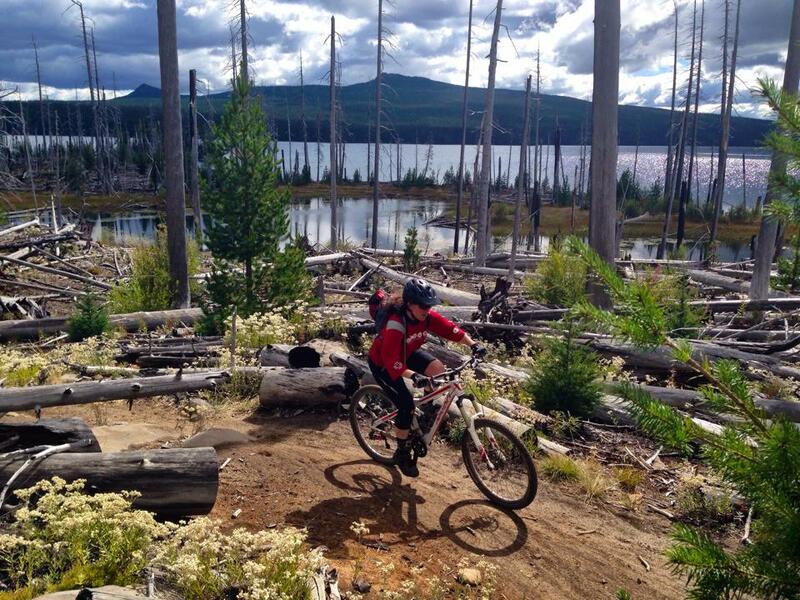 The 22-mile trail around Waldo Lake is considered one of the most "epic" rides in Oregon by the International Mountain Bike Association based on its diversity of habitats and pristine views. The Willamette Mountain Mercantile in Oakridge, provides trail recommendations, cycling maps, and shuttle assistance to visitors for both gravel and trail enthusiasts. MTB Project also offers several trail descriptions, directions and seasonal considerations for riders new to the greater Oakridge and Willamette National Forest areas. Both Oregon Adventures and Cog Wild run trail shuttles regularly in May through October. ADV enthusiasts will enjoy the many gravel and unimproved dirt roads surrounding wilderness areas in the Middle Fork District such as this overlook, just below Saddleblanket Mountain. 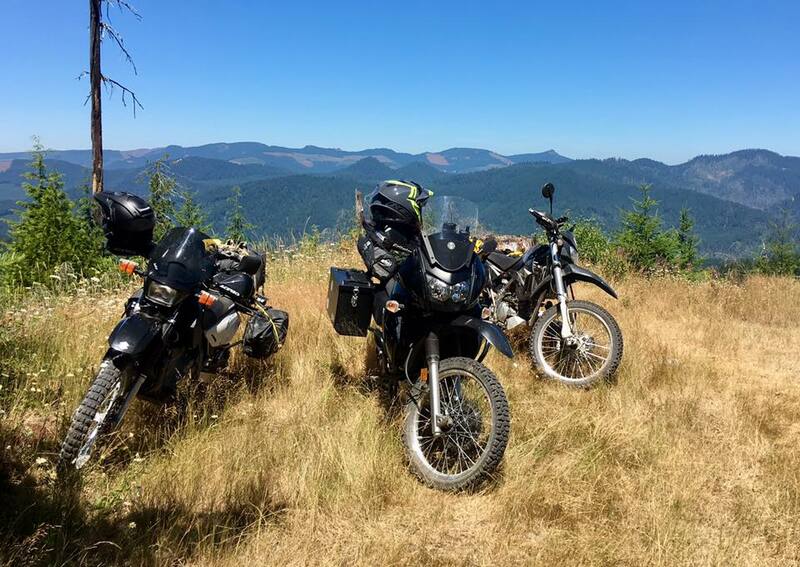 Aside from the many unimproved dirt, gravel and Forest Service backroads, Huckleberry Flats OHV Trail System offers a mix of motocross and ADV practice areas for all skills level. An Oregon ATV Permit is required to ride here. The Middle Fork Willamette Ranger District office at 46375 Hwy. 58 in Westfir also offers a myriad of off-road maps and other resources for route planning, including dispersed camping guides and motorized vehicle regulations that are important to adhere to during fire season.